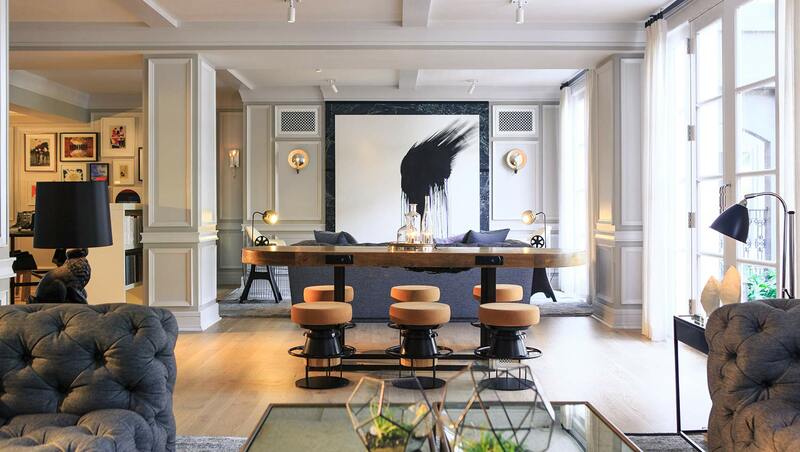 The Kimpton Brice Hotel is like any good Southern belle — beautiful and poised on the outside, a bit sassy and rebellious on the inside. 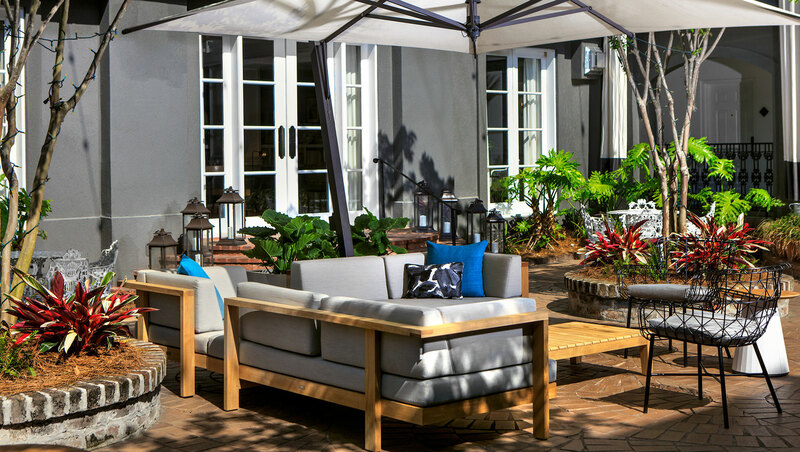 Enjoy the boutique hotel’s urban resort vibe right in the center of Savannah’s National Historic Landmark District, filled with museums, churches, gardens, monuments, mansions and more. 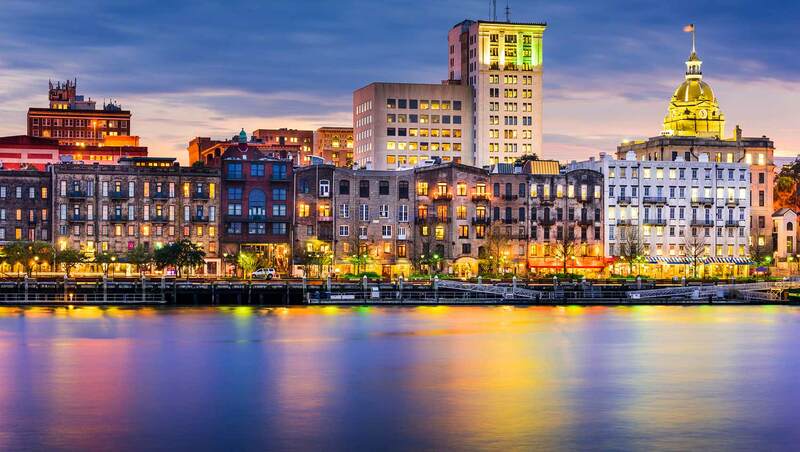 In fact, The Kimpton Brice Hotel is centrally located in the historic district, just a cobblestone’s throw away from the famed River Street and walking distance to City Market. 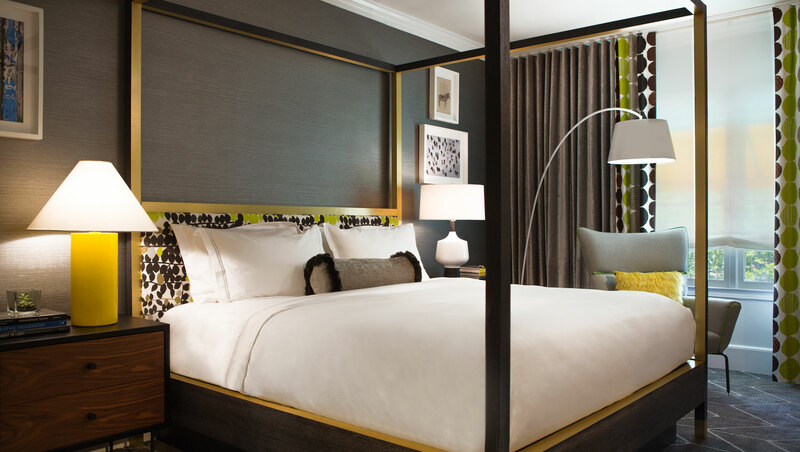 No need to choose between storied and modern when you can get both at The Kimpton Brice Hotel. 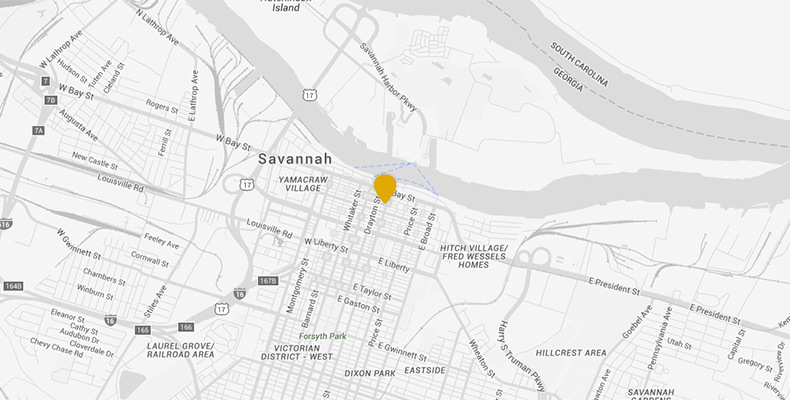 Torn between Southern belle and jezebel, Savannah can't help herself when it comes to wooing visitors and locals alike. 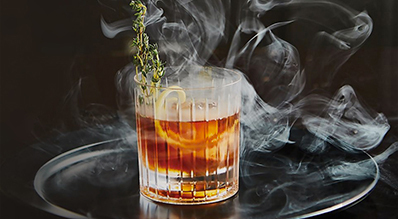 Just steps away from legendary River Street in downtown Savannah's historic district, The Kimpton Brice Hotel promises to make your Savannah stay a magical one. Let us help you find your way here.